Decathlon, the international retailer offering high-quality sportswear and accessories at affordable prices, is launching its presence in Greece, with a 1500 sq.m. store, at MARE WEST, on 23 November.  What makes Decathlon special is that it offers sports enthusiasts something unique as it designs and manufactures its own products, offering them at really affordable prices, without sacrificing quality. At Decathlon’s 1500 sq.m. store at MARE WEST, the visitors will find sportswear and accessories for forty (!) sports and hobbies! 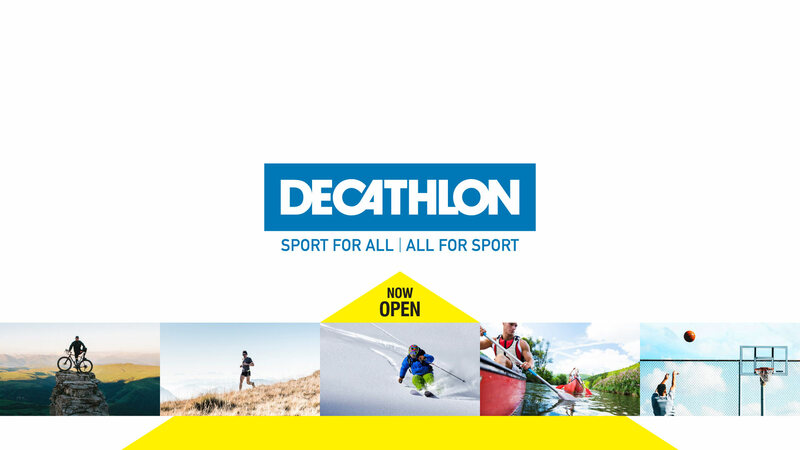 With over 310 points of sale in France and 1400 globally, Decathlon has been operating since 1976 with a unique ambition: innovating in all levels, thus becoming the finest partner for sportsmen and sportswomen in all over the world. Decathlon’s aim is to make sports accessible to the many, by offering own brand products at reasonable prices. MARE WEST is welcoming Decathlon, which is expected to become a reference point for all sports enthusiasts!